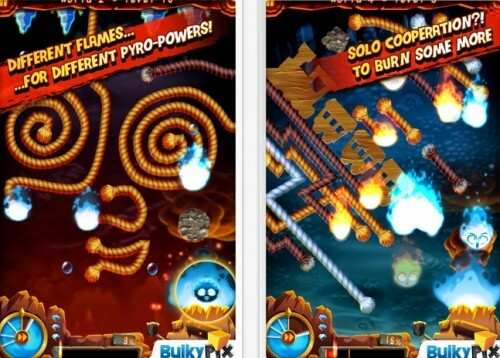 Burn It All: Journey to the Sun is a puzzle mobile game released in 2010 by Pastagames (Rayman Jungle Run). As a level designer, I worked on the shapes and elements of the one-screen levels. I created 30+ levels for the game (conception only).